I received this book for free from Scholastic in exchange for an honest review. This does not affect my opinion of the book or the content of my review. Return to the darkly beautiful world of The Sin Eater's Daughter with a sequel that will leave you awed, terrified . . . and desperate for more. Ever since her brother Lief disappeared, Errin's life has gone from bad to worse. Not only must she care for her sick mother, she has to scrape together rent money by selling illegal herbal cures. But none of that compares to the threat of the vengeful Sleeping Prince whom the Queen just awoke from his enchanted sleep. When her village is evacuated as part of the war against the Sleeping Prince, Errin is left desperate and homeless. The only person she can turn to is the mysterious Silas, a young man who buys deadly poisons from Errin, but won't reveal why he needs them. Silas promises to help her, but when he vanishes, Errin must journey across a kingdom on the brink of war to seek another way to save her mother and herself. 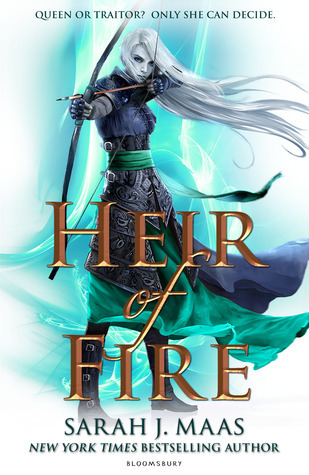 But what she finds shatters everything she believed about her world, and with the Sleeping Prince drawing nearer, Errin must make a heartbreaking choice that could affect the whole kingdom. 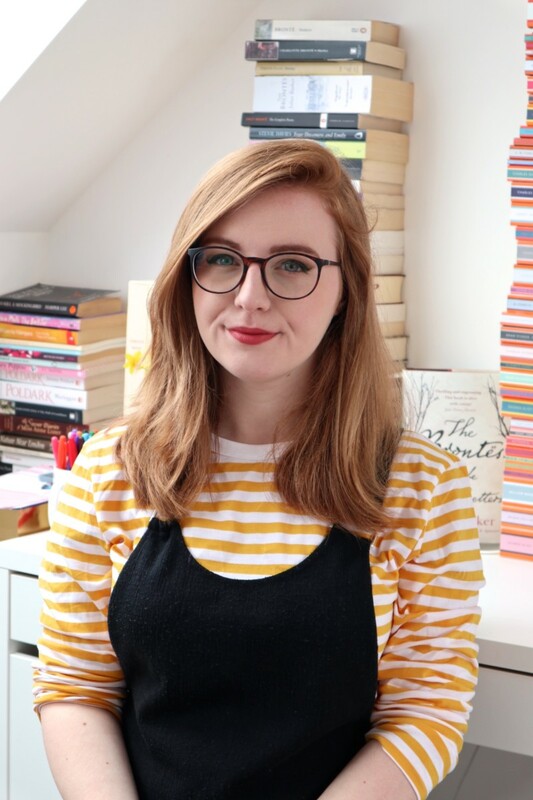 If you’ve been reading Queen of Contemporary for a while, you’ll know how much I loved The Sin Eater’s Daughter and so I was incredibly excited to read the sequel, The Sleeping Prince. It’s always nerve-wracking to start a sequel, but especially so when you have such high expectations. Luckily, The Sleeping Prince didn’t disappoint! In this stunning sequel, Melinda Salisbury continues to surprise readers with her imaginative plot and characters who you instantly fall for. It’s impossible not to be in awe of the way that Melinda writes, so intricately and with such prowess. It was particularly refreshing to have the second book in a trilogy narrated by a different character than the first book was. It meant that so much more of the world could be seen and, although it did take me a while to get used to Errin, I grew to really love her by the end of the book. The Sleeping Prince blew me away. It has definitely earned Melinda Salisbury a place with the likes of Sarah J. Maas and Maggie Stiefvater for best YA fantasy. It was beyond worthy of my first five star rating of 2016. You want a book that you become invested in from the start and find it impossible to put down. Seriously, I stayed up way too late reading it! You like your books packed with lore and mythology, with gorgeous maps to go with them and a world seeped in history. Have you read The Sin Eater’s Daughter or The Sleeping Prince? Let me know your thoughts! This is one fantasy series I adore, it will be my next read too. I loved Sin Eaters Daughter, such a addictive story and one of my most anticipated this year. So glad to see the a string review, Lucy! This sounds SO good! I can’t wait to read it! I can’t wait for this one! I LOVED the first book!